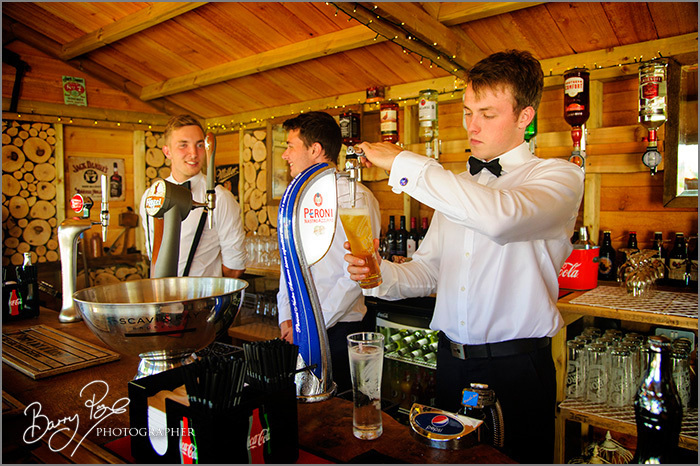 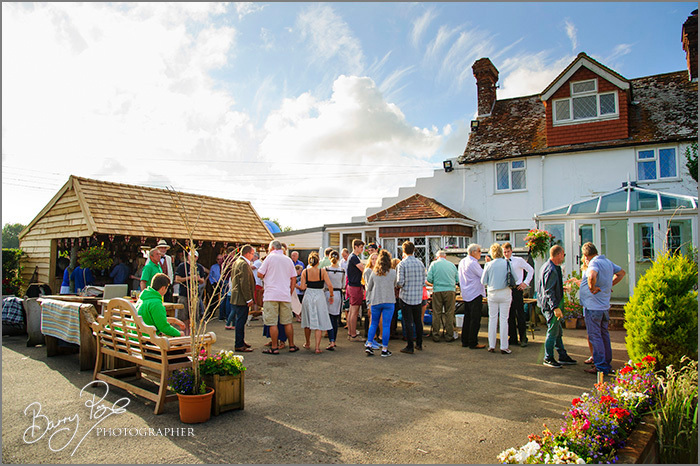 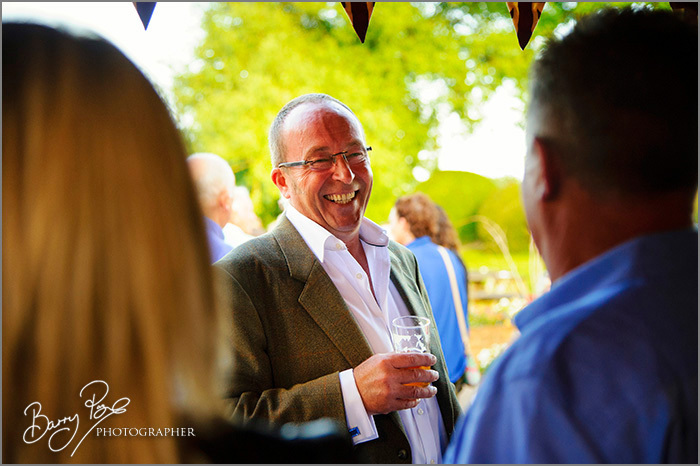 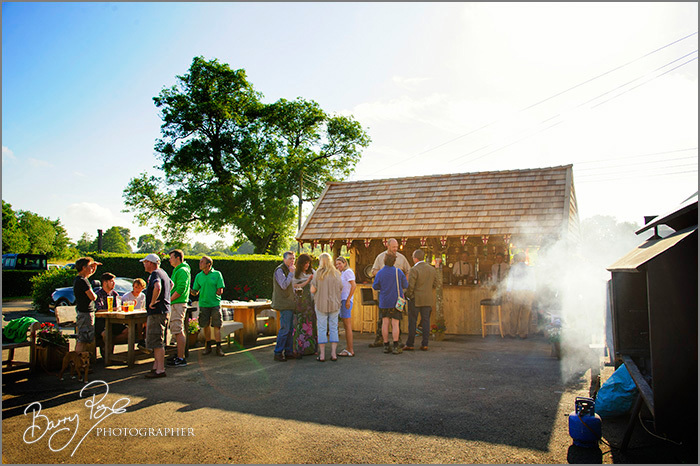 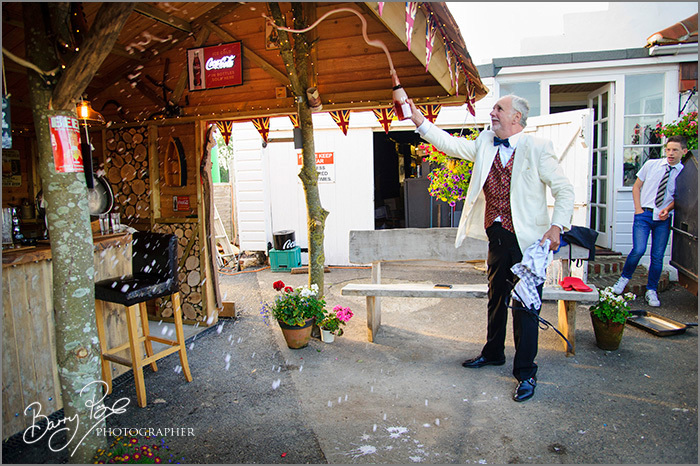 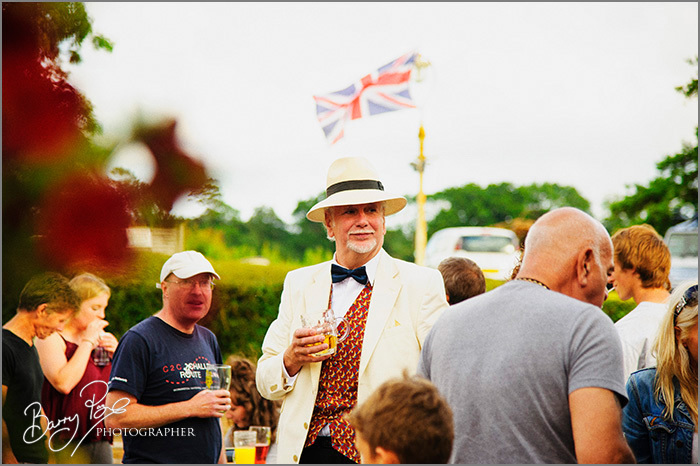 I had the pleasure of attending the happy occassion of the opening of the new garden bar at the Anchor Inn, Barcombe, East Sussex. 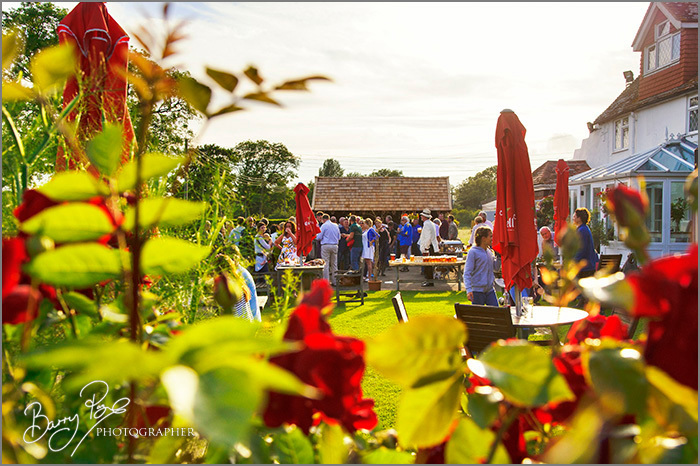 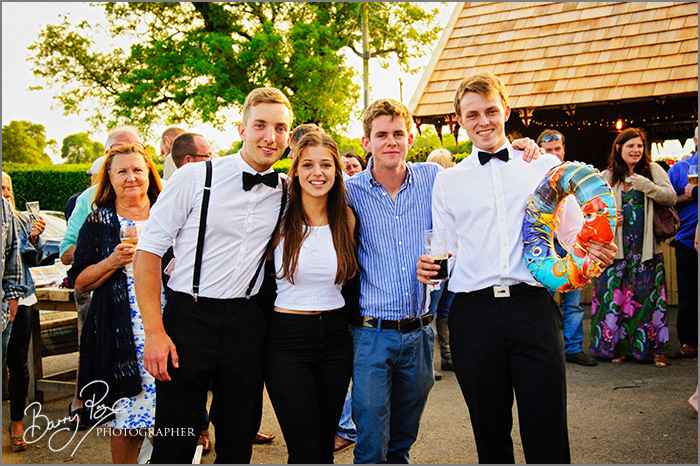 Two hundred and fifty invited guests enjoyed the hog roast and delicious food, cold beers from the bar and Pimms from the terrace. 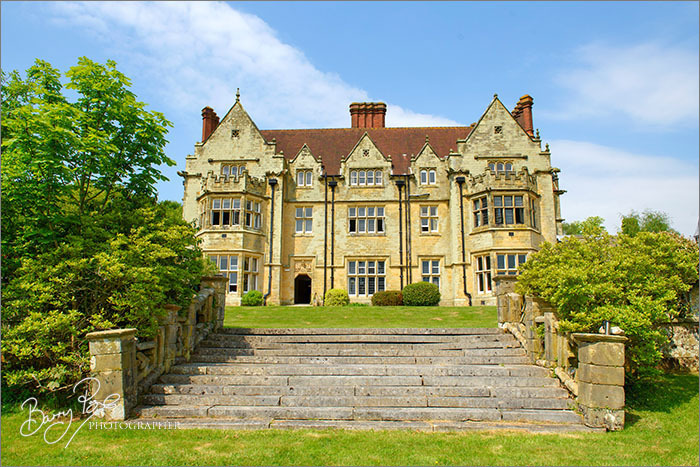 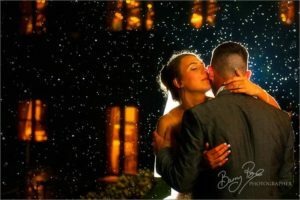 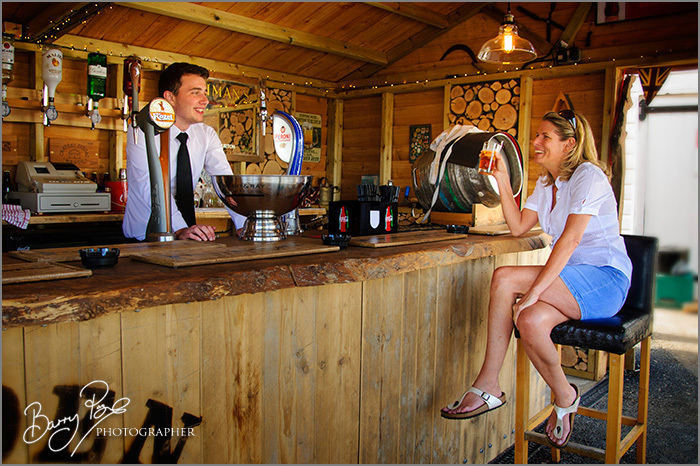 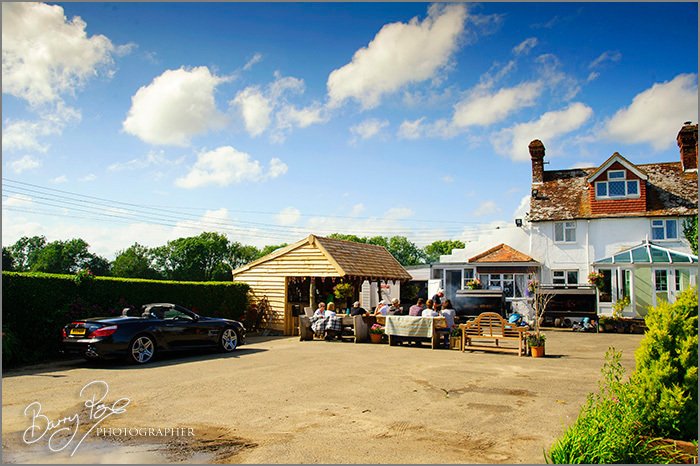 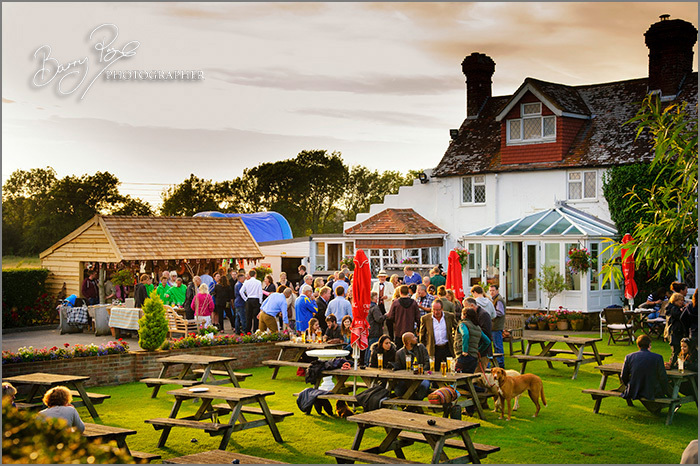 A wonderful English country pub in the heart of the beautiful Sussex countryside. 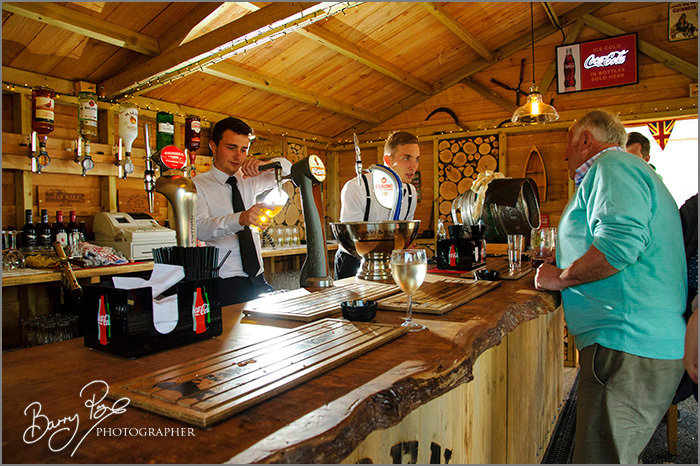 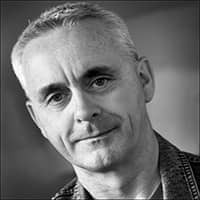 Father and son team, Simon and Toby Thomas are your hosts at this idyllic location.